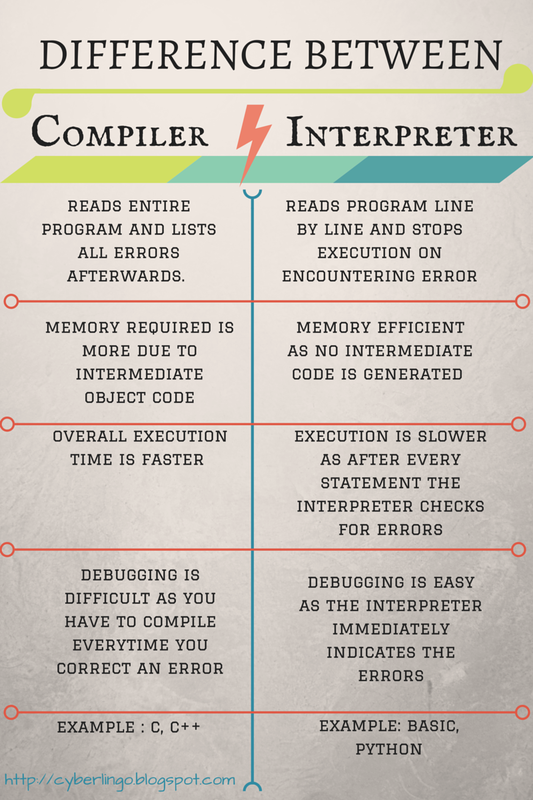 Compiler Introduction - Terminologies | The Daily Programmer '+g+"
A language processing system is one which bridges the gap of communication between machines and humans, using a variety of tools and several steps to convert one language into another. For instance, a computer understands binary language, which is not feasible for programmers to manually code. Programs are usually written in some high level languages. This high-level language is converted into binary language in several steps or phases. A compiler is a type of language processor that converts another program in high-level language into assembly language. A preprocessor is a tool that takes input, modifies it and then produces output which actually is input for another program such as compilers. 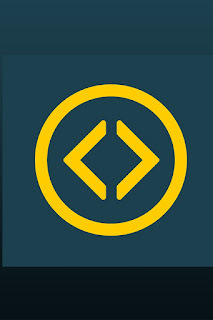 It deals with macro-processing, augmentation, file inclusion, language extension, etc. The primarily role of a preprocessor is text substitution. For example, in C or C++, we include header files - these header files are substituted with their content (methods and variables - the entire header file content) before actual compilation takes place. An assembler is a type of language processor that takes assembly language programs as input and translates them into their equivalent machine codes. Linker is a program that links several files of relocatable machine code together to make an executable file. These files are usually libraries and modules required for the program. Loader is a program in the operating system responsible for loading executable files into memory and executing them. All the relocatable addresses are altered, and the program and data is loaded into memory. A compiler capable of generating executable code for one platform while running on another is called a cross-compiler. A compiler that converts the source code of a program from one programming language to another is called a source-to-source compiler, or a transcompiler or transpiler.